ROUND TOWER HOTEL ARDMORE, CO. WATERFORD. We are delighted to announce Continued Sponsorship for our U-11 League. 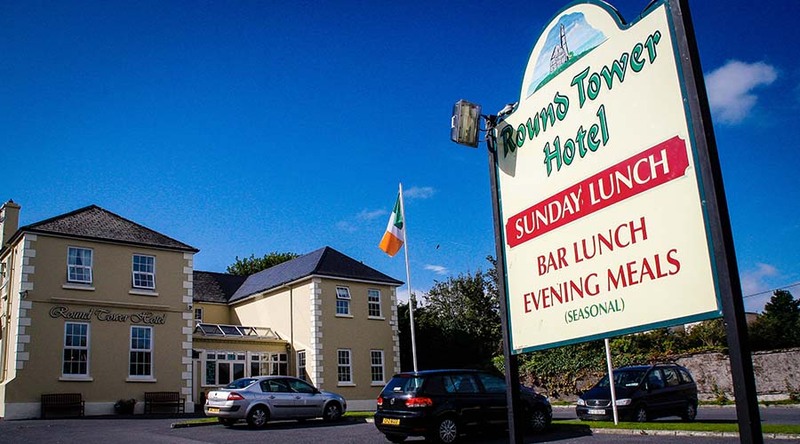 The Round Tower Hotel, Ardmore has agreed to sponsor this division. A big "Thank You" to Aidan & Patricia Quirke for their continued support !